Repetition of quirky messaging kills what made it great in the first place. Brands need to keep it fresh. 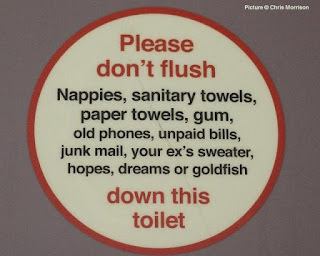 If you’ve travelled on a Virgin train in the past 18 months or so, you’ll recognise the above statement straight away. 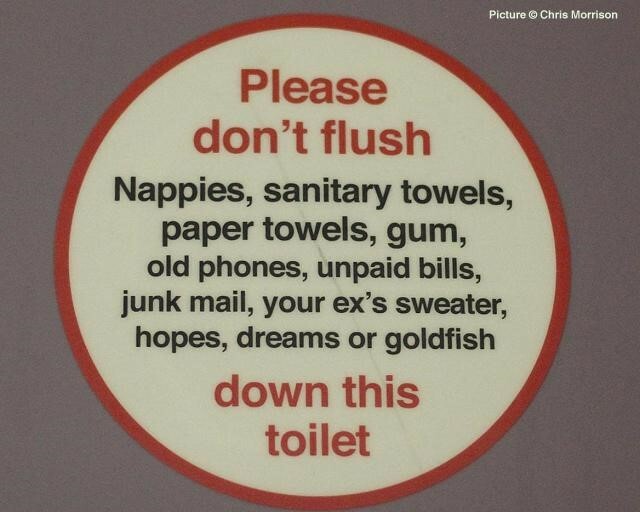 Virgin’s ‘talking toilets’ and accompanying signs were a huge hit – and rightfully so. By taking a calculated tonal and messaging risk, the brand surprised and delighted its customers – in a train toilet, no less. But what happens if you’re a regular on the 0924 up to Manchester? When the initial surprise wears off, are you still delighted? Well, what do you think!? With repetition, corporate quirk soon slides from charming to tiresome; from share-worthy to irritating. Virgin isn’t alone here. Google’s ‘Oops’ pages got really old really quickly. As did Chrome’s cutesy ‘Aw Snap’ messages. So, would a straighter line grow equally tiresome with the same repetition? The answer is no. For one, the repetition of quirky messaging undermines what made it great in the first place: playful originality. Secondly, offbeat messaging can’t help but insist upon itself. It forces you to judge it every time you hear it. Look, don’t get us wrong here. We’re all about injecting personality into the copy others overlook. We call it ‘sweating the small stuff’. It’s the lazy repetition we stand against. Virgin need to stop resting on their laurels and mix it up. How much harder would it be to write four or five variations of the flushing spiel? They could have some straighter options and some which pushed things further still. That way their passengers really would be surprised and delighted on every journey. Instead, they’ve now rolled out the exact same joke across their new East Midlands line. Harvest, the time-tracking software, is a great example of getting this right. At the start of each new day you’re greeted with a different quote about time. It could be from Ghandi, Mother Theresa or even Ke$ha (“tick tock goes the clock but the party don't stop no”). It’s the variety that keeps the messaging fresh. In this age of social media – where customer interaction is everything – brands are desperate to talk like us so we’ll talk back. Offbeat humour is a great way of achieving this. However, we humans know how to change the register. We understand that if everything we say is zany or whimsical, we won’t have many friends for long. Similarly, we accept that if we tell the same joke 10,000 times a day we’ll soon become acquainted with padded walls. Brands must learn from us and mix it up. It’ll help them sound more human and it’ll make the jokes they do tell more vital. So, well done Virgin. Now, what else you got?